We have made taking probiotics apart of our lives. I swear it's why when my daughter got Influenza A and Strep at the same time that she recovered very quickly. I have only recently learned about the benefits of probiotics. My son had nasty stomach virus and the doctor told me to give him some probiotics to help and explained to me all the benefits! I was truly amazed! This looks like a great product! Great review - sounds like a good product. I've been taking some for a few months now and haven't seen much of a difference. Hoping for something positive soon! Probiotics have been apart of our regime for the last 5-6 years. We rarely get sick. Great review. It's always nice to learn about different brands we may want to test out. It's funny, Happy Husband takes Porbiotics, but I never thought of it. I think I need to try this! I just had a long overdue dr visit yesterday and probiotics where a topic of conversation. Thanks for the info, I am looking into purebiotics. I don't take any--maybe I should. My Mother does so I'm going to tell her about these. I've never tried taking probiotic supplements but I hear great things about them! Thanks for sharing! We really need to start taking a probiotic! This one sounds great. probiotics are so good for the immune system, the digestive system and overall health. Great post, thanks! 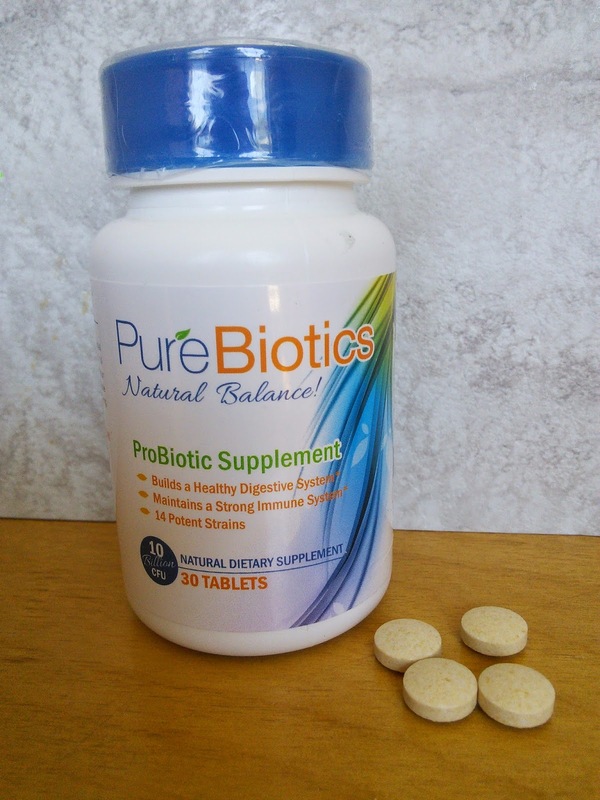 There are many advantages that PureBiotics may bring. However, if you’re new to probiotics, it’s advisable to ease into it so that your body will have time to adjust the product’s side effects.